From 16 April 2018 the elephants will bathe themselves with no visitor interaction. 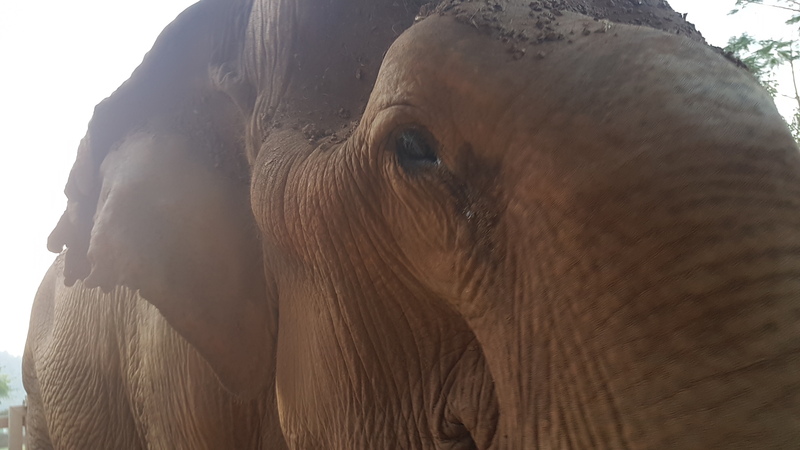 This is part of the next phase of Elephant Nature Park to offer elephants a chance to live as natural a life as possible. Elephants love to swim, cool off, frolic and splash in the water and then to cover themselves with thick luscious mud. They love to do so alone or with their favoured elephant groups. 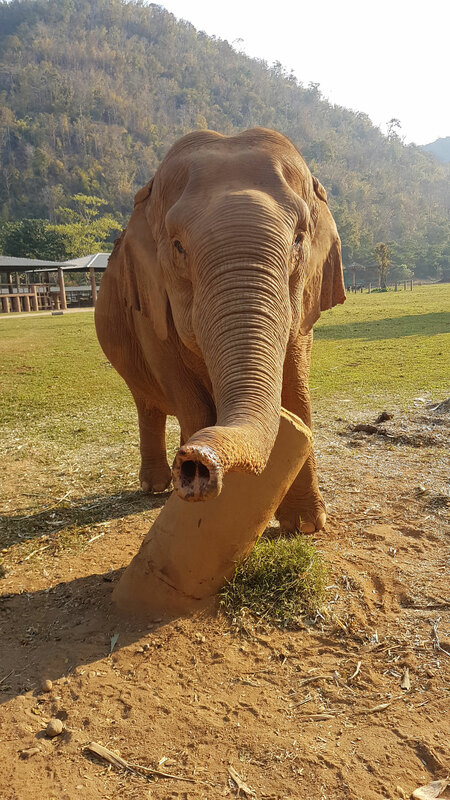 When Elephant Nature Park was set up we had only two elephants who enjoyed bathing in a large pool with the few volunteers who helped us at our small fledgling project. As we have grown over the years we continued with elephant bathing. We have now decided to change for the elephants benefit. 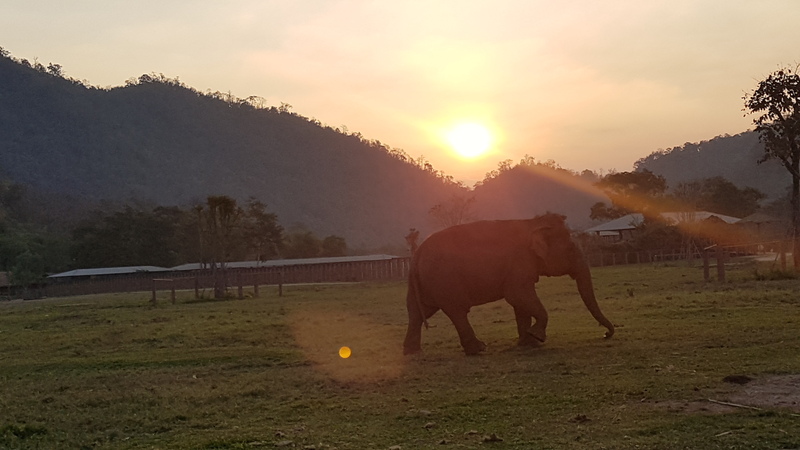 To give the elephants the time they need to enjoy their day, as much as you, we built an Observation platform overlooking the Taeng river which skirts our park. From this vantage spot you can witness the elephants enjoying their quality bathing time; a fantastic photo opportunity and educational experience as you can observe the elephants behaving naturally. We hope you enjoy the beauty that this natural experience allows.